The padded Markbass Amp Bag is a convenient, protective housing solution for Markbass Amps. 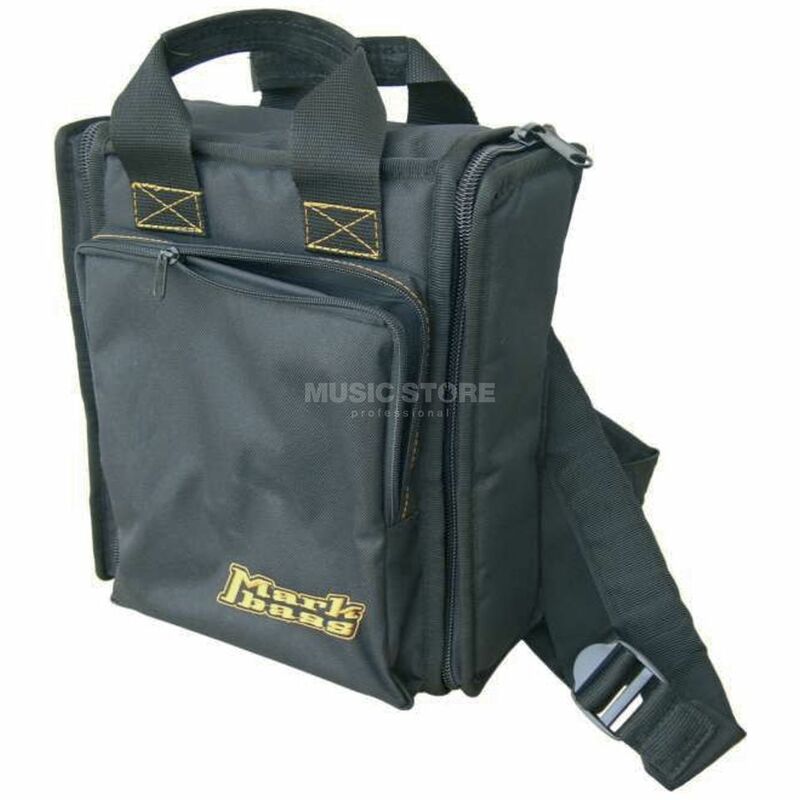 Featuring Knapsack shoulder straps, carrying handles and an extra storage pouch for cables, tuners etc. You don't even have to remove the amp from the bag for use. Fits the LSA450, SD800, TA501, TA503 and R500.